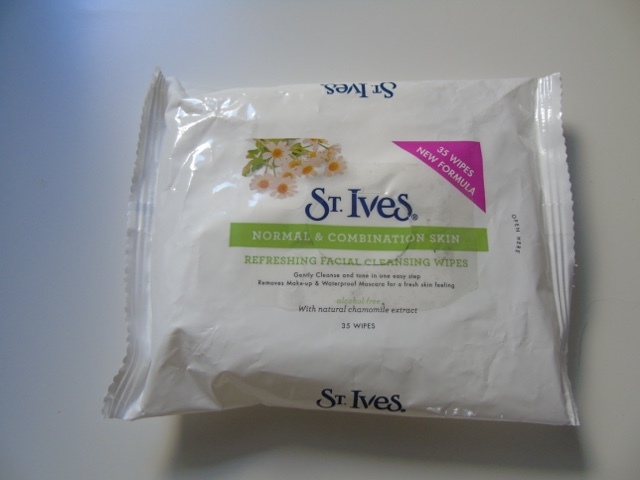 I'm pretty sure that were all familiar with the amazing Apricot Facial Scrub from St. Ives, but has anyone ever heard of their facial wipes? If you're wanting to find out what I thought of them, keep on reading! So, on my recent trip to town I nipped into Poundworld and picked out a few things which were a complete bargain. You can read my review of the Vaseline Moisturisers here which I had actually picked up on the same trip from Poundworld. I picked up two different types - ones for dry and sensitive skin and ones for normal and combination skin. 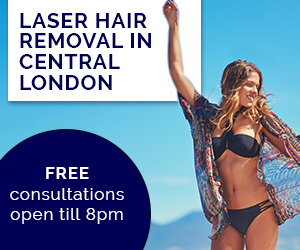 I have to say, I was really excited to try them out as I HAVE to have some wipes laying around the house or pop some in my handbag to use on the go. These smelt amazing and felt really soft and moist unlike some wipes. 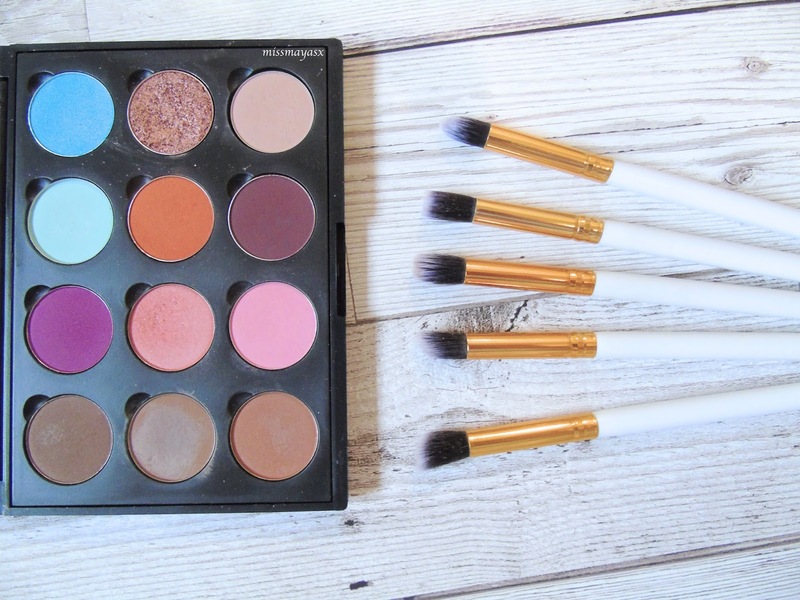 I really liked these ones as they smelt really fresh and felt soft when I started wiping my makeup off, however it felt like they didn't do anything to my skin, definitely not made it feel smoother or softer but actually made irritated it a bit after wiping my foundation off. I suffer from dry and sensitive skin so I thought that these would be perfect for me as they're specifically designed for my skin type. They felt nice, like the other ones, however they weren't very gentle and also like the other ones, I found them quite harsh. 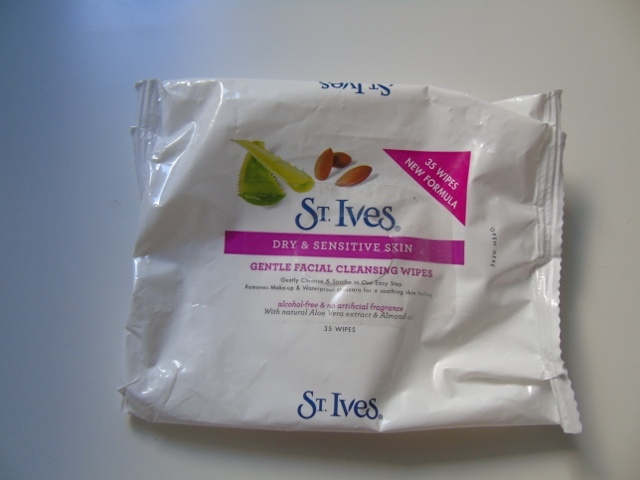 Overall, I did not like these wipes very much as I felt like they irritated my skin, but it could just be me with my fussy face! However, I cannot complain for the silly price I got them at and they usually retail at £1.49 which is not a big difference at all. 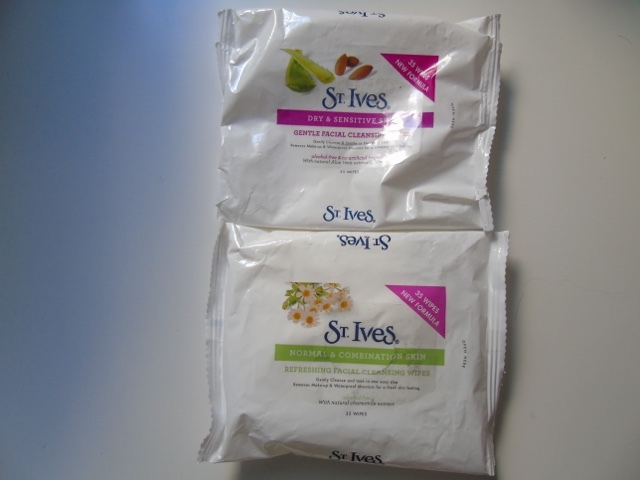 Have you tried any of the St. Ives products? Did you like them?